KATANA: The Mates Festival shines with the "light blade"
The unmatched queen of the third edition of ‘Mates Festival’, which took place from 1 to 3 June at the Agnano racecourse, was the music with the DJ sets of international and Italian super-stars, such as Axwell Λ Ingrosso, Bob Sinclar and Daddy’s Groove, where sound, multimedia and lights fused into an exciting show. 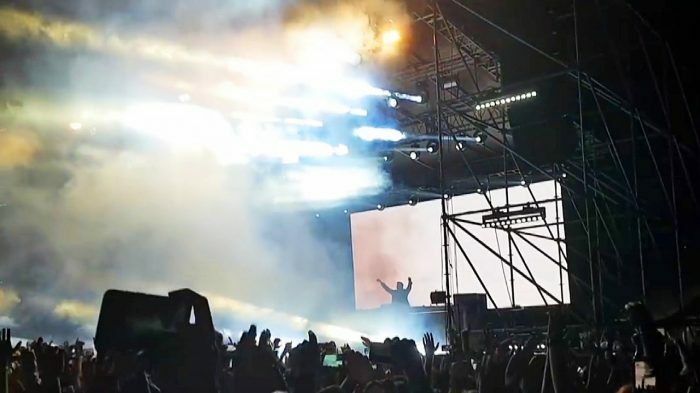 “For Mates Festival we have created a set up made interely of DTS projectors, both LEDs and discharge: NRG 1401, EVO, RAPTOR and KATANA” – explained Eng. Gabriella Marino, Technical Manager of Argo Service, which rented and installed the audio and lighting equipment. – “With regard to KATANA, the ‘light blade’ certainly sets it apart from any other projector on the market. 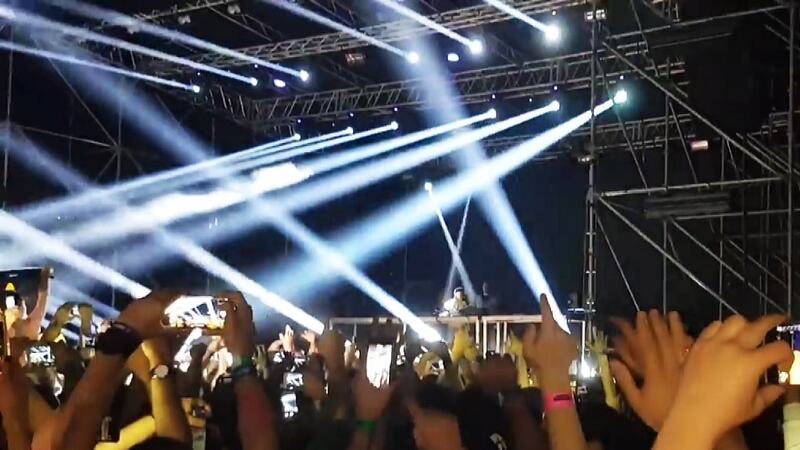 The tilt, the dynamic pixel by pixel color control and the ability to use the fixture in mapping configurations gave us good ideas for creating geometric shapes and unique light beams. 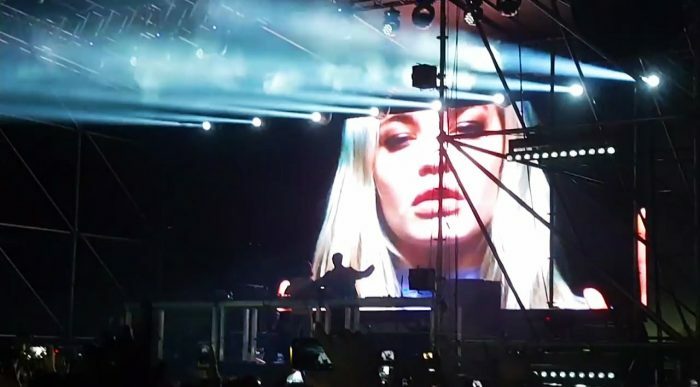 The show was made by our Stage Designer, who followed the needs of the artists, anyway – especially Axwell Λ Ingrosso – who travel on tour with their LDs and VJs. The lights, as I said, were all DTS. The ‘Mates Festival’ has been much more than a show of the major international DJs, but an important social and cultural point of reference for all young people in Southern Italy. There’s not only dance at the Mates Festival, but a wealth of exhibition and theme areas of great appeal for the new generations: from food (with all the gastronomic delicacies of Campania) to wellness and gaming.